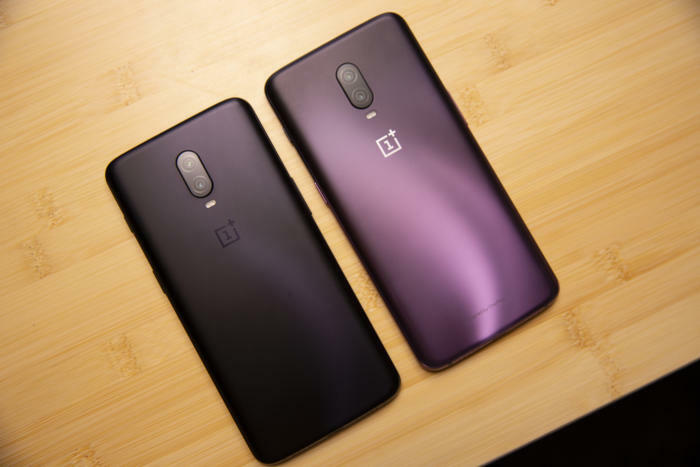 OnePlus even after launching its much-awaited flagship model, the OnePlus 6T has been on the front page for various reasons. 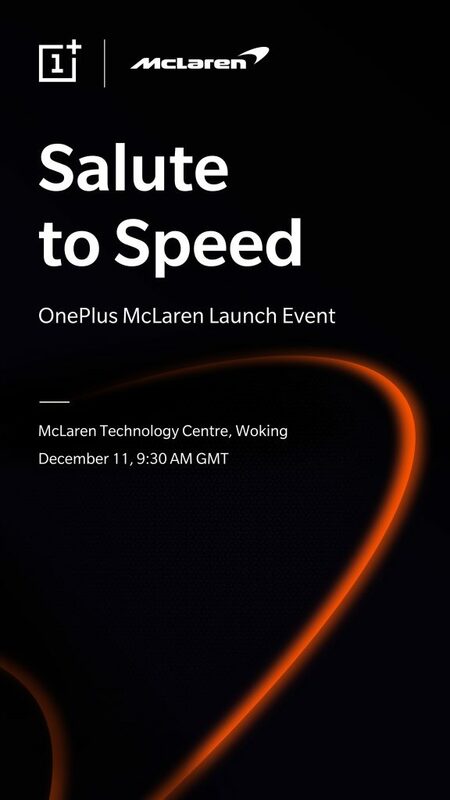 First of which would be the in-display fingerprint sensor followed by the Thunder Purple 6T edition and now the McLaren Edition. The Chinese Smartphone making company has announced its partnership with the automobile industry giants, McLaren. This partnership consists of both McLaren Automotive, McLaren Racing, and Formula F1 team. 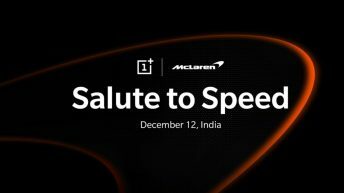 OnePlus recently published a video of the limited edition of the 6T with the hashtag #SaluteToSpeed. 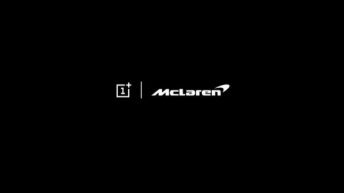 OnePlus in a statement said, ”Joining forces will enable OnePlus and McLaren to unlock a new long-term technology partnership”. This focuses more on the Speed department of the device which we all know the consumers love. 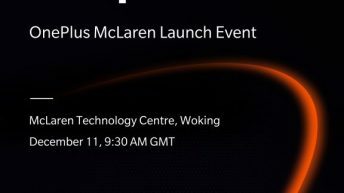 The McLaren Edition device rumor’s started out after the URL on the official OnePlus site which was specifically designed for the partnership with McLaren was seen in the wild. The URL ends with ‘Mclaren-6T’. OnePlus won’t be the first company to team up with an automotive maker for a limited edition device. Huawei recently worked with Porsche and Oppo joined hands with Lambhorgini for a limited edition device. OnePlus is well known for releasing special edition devices of their flagships, it all started with the Parisian retailer Colette for its 20th Anniversary Editon on the OnePlus 3T and recently, OnePlus had a collaboration with Marvel for its Avengers Limited Editon OnePlus 6 and the OnePlus 5 with Star Wars Limited Editon. 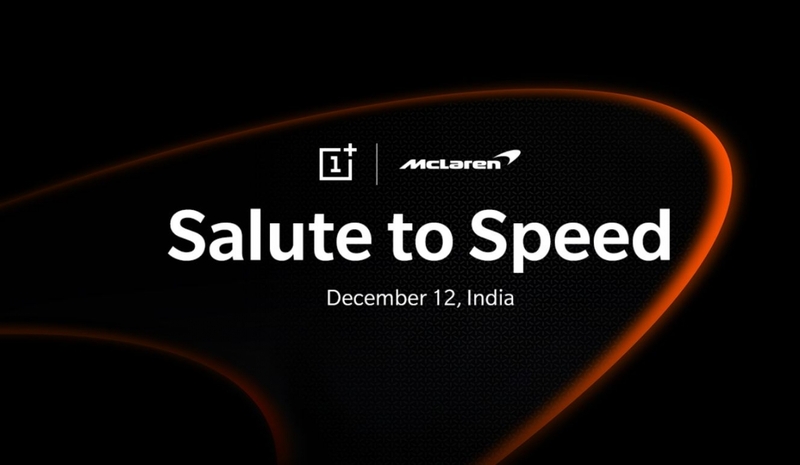 What do you think about the OnePlus 6T McLaren Edition?. Let us know down below. For more news stay tuned to GadgetGig.